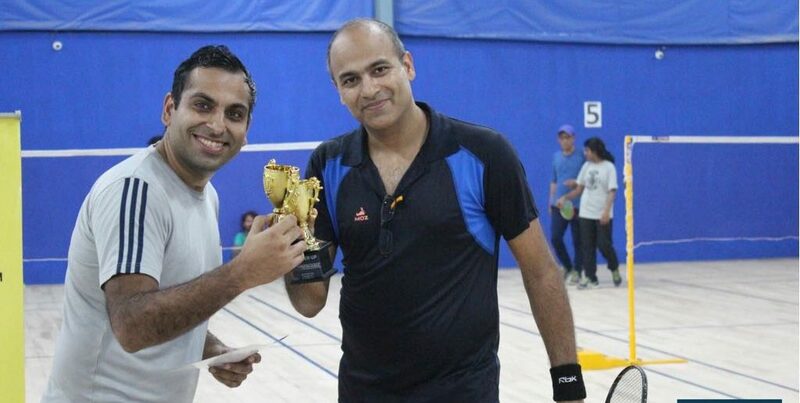 We speak to Amit J Mongia, Co-founder of Flow Sports Life, a premium Badminton Venue and Academy in Gurgaon. 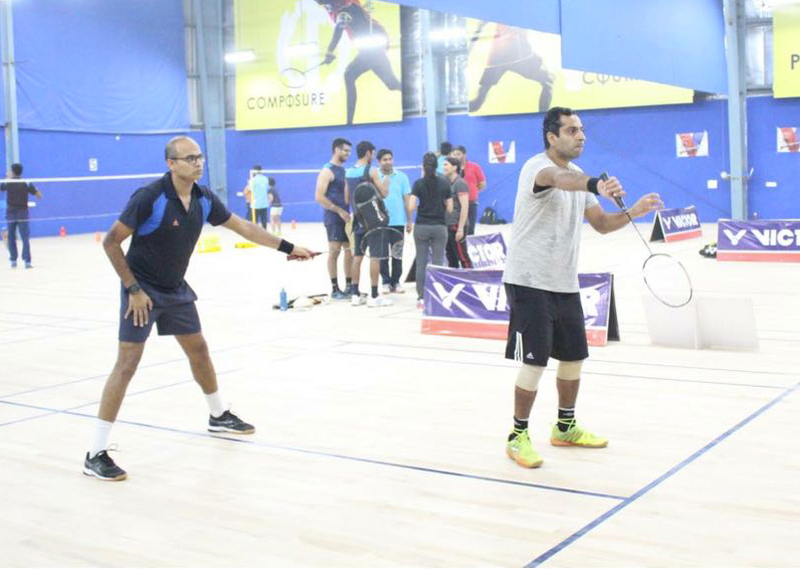 Badminton is the sport that has been gaining popularity throughout India. Youngsters today love to play this sport and there are so many of them who are already making India proud. Behind these success stories, there are people who transform this journey from a mere thought to reality. 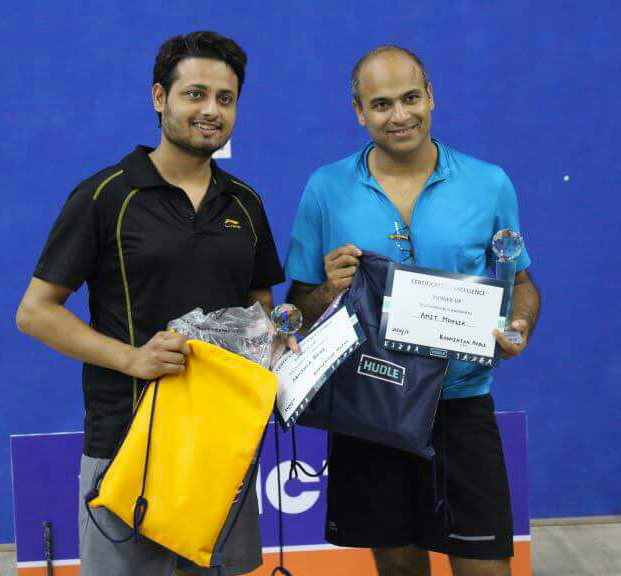 Amit is one of them, a believer in the sport, Badminton. After donning the corporate hat across companies within the consumer goods industry, Amit found his calling here. 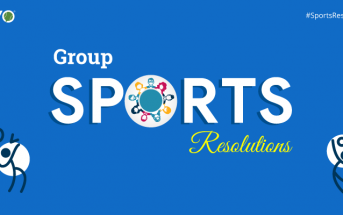 Eventually, a leap of faith rose a huge dream to metamorphose the sports movement in India. Apart from obviously playing and promoting Badminton, Amit loves experimenting with his fitness regime. Investing time in fitness training, swimming and running is something he does religiously! What is the future of Badminton in India? Amit: “I see great potential for sports in the country. Nowadays, we are seeing a lot of change in the mindset of parents towards sports. Besides academics, they want their kids to excel in sports as well. Even if the kid does not become a champion, many realise the significance of sports and how it helps in building the character of a child. What are the standards of venues that have newly come-up? Amit: “This is where we fall short, both in terms of number as well as the quality of the facilities. Though we see a lot more courts down south than other parts of the country, the number compared to courts in any other badminton playing nations is abysmally low. More importantly, the standard of facilities is still a lot to aspire for – basic things like wooden courts for training, minimum height, proper ventilation is missing in most of the academies. The infrastructure at government-run facilities is much better though. Do these venues promote the sport? 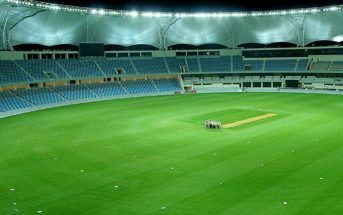 Amit: “This is where we have to give credit to the mushrooming venues – they have been built with a lot of passion. Many have been built by coaches or players turned coaches who are emotionally involved with the sport. We can actually see a lot of young talent join, learn, develop and progress. What are the benefits of playing Badminton? Amit: “I always feel that every child and I mean every child should be encouraged to play a sport. 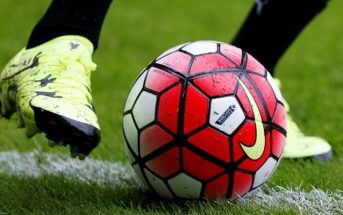 Swami Vivekanand “You will be nearer to heaven through football than through the study of the Geeta. 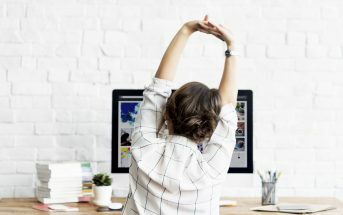 You will be able to think better, study better and sleep better with a little soreness in the biceps and the calves, and the body standing firm on your feet”. What are the facilities an amateur Badminton player should look for when he is in search of a court? Amit: “First and foremost, any sports person’s journey should be injury free. There are so many amateurs and professionals, even recreational players that I know of who cannot play badminton anymore because of injury on the knees and ankles due to the flooring. How important is Badminton coaching? 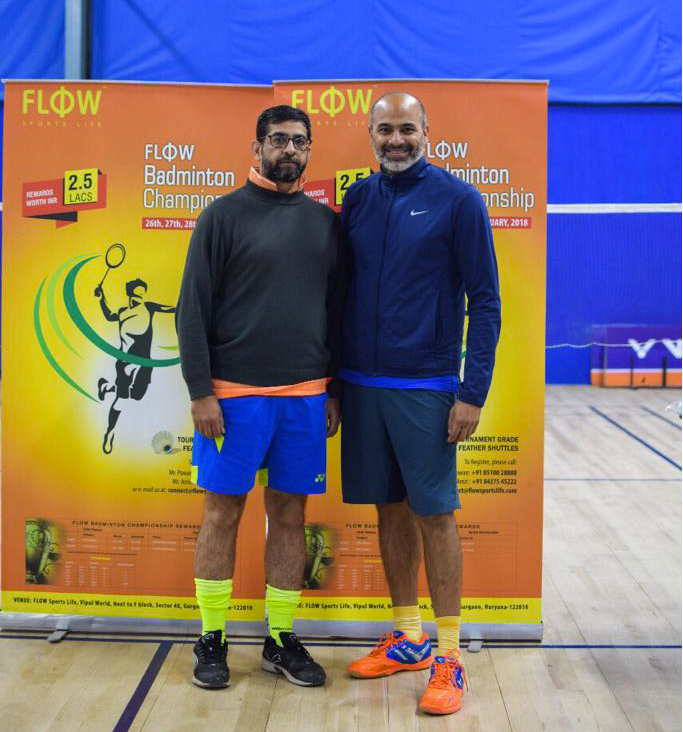 What is the future of a young player in India if he wants to take up Badminton seriously? What I further foresee as a new trend in badminton is that there is going to be an amazing and non-quenching demand for good badminton coaches. 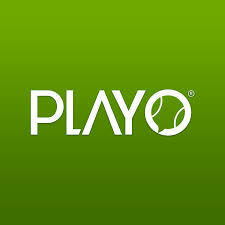 Players can complete diploma courses from National Institute of Sports/ Sports Authority of India or certification from Badminton World Federation and they can get a decent job at Government/Private Academies. Passion becoming work would be a cool thing, isn’t it? People like Amit provide a way towards fulfilling such dreams and ambition. I hope, this country gives rise to such prolific thought leader. 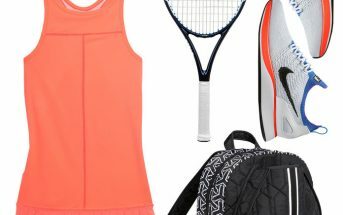 Previous ArticleMenstruation And Sports, Not A Taboo. Let’s Talk!